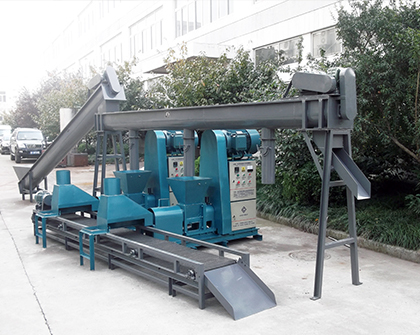 Punching briquette plant is composed of a punching briquette machine and a series of process equipments, such as hammer mill, dryer machine, conveyor, packager, which can complete the whole process of pretreatment, briquetting and packaging. Punching briquette machine plays the most important role in briquette plant, which can produce both fuel briquette and pellets for industrial use. 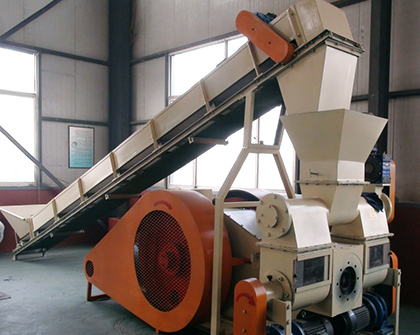 The raw materials for punching briquette plant can be sawdust, rice husk, cotton rod, maize stalk, branch and twigs, etc. The end products, biomass briquettes and pellets can be used for home and enterprise heating, industrial boiler, cooking, house furnace and power generation. 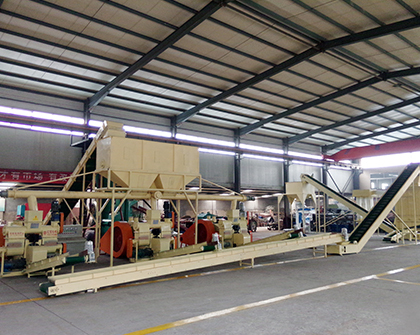 A punching briquette plant can dramatically reduce the workload of labors and improve the production efficiency. This is a cost-effective product for its low energy consumption and cost. With high conversion rate, you can make huge profit from it. 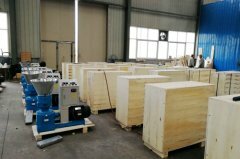 By replacing the outlet mode the punching briquette machine can produce not only produce biomass briquettes but also pellets. 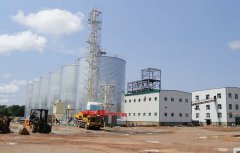 The spare parts of the briquette plant features high durability, which extend the working life of the plant and save your cost. The biomass briquettes made by punching briquette plant present regular shapes, which is convenient for store and transport.